Self-mutilation, sometimes called self-injury, self-harm, self-abuse, or self-inflicted violence, is the deliberate harming of one’s own body without the intent to commit suicide. Researchers have identified five elements common to all self-injury behaviors. The injury is done to the self. It is done by the self. Among teens, the most common, and perhaps the least noticeable, self-mutilation behaviors are skin picking and hair pulling. 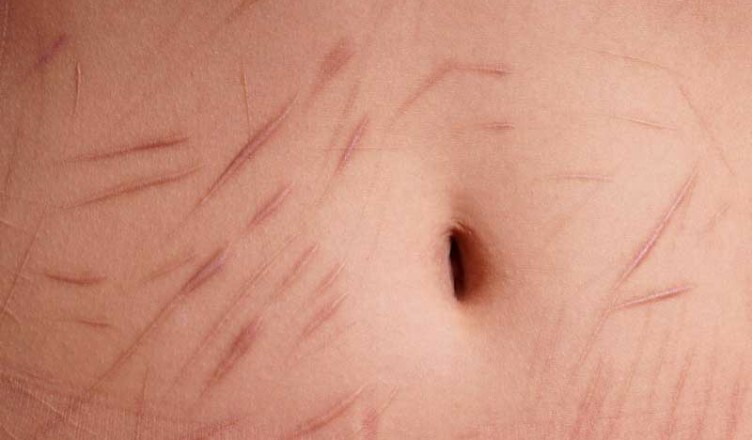 Who is at Risk for Self-Mutilation? Teens who self-mutilate often display these characteristics. hyper-sensitivity feeling unaccepted by parents or peers. What are Some Signs of Self-Mutilation? Self-injury often goes undetected because teenagers are ashamed of the behavior and often go to extreme lengths to prevent parents, family members, and even close friends from discovering their secret. Here are some common signs of self-harm. If you observe any of these, you’ll likely want to do some further investigation. – Family members telling you that they are finding sharp objects in strange locations. Evidence that your teenager’s friends are self-mutilating. Teen regularly locking himself/herself away for long periods in their room or the bathroom. Loss of interest in usual friends or social activities. Finding sharp objects hidden in your child’s room. A reluctance to wear clothes such as short-sleeved shirts or shorts, even in hot weather.